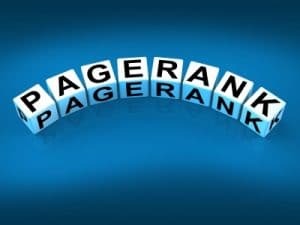 Google Page Rank | Pass for 301/302 Redirects? Interesting - Google page rank passes whether or not you use a 301 redirect or a 302 redirect, according to Google employee Gary Illyes, who recently spoke at Australia's Big Digital Adelaide event. As for the page rank question, Gary was asked if you use a 302 vs. 301 or even a 307 redirect, is passing page rank impacted by the one you use? Nope, according to Gary, use whichever one works best for you, the webmaster. So it's good to know that I can offer prospects, students and clients the option of using whichever redirect command they feel most comfortable with. 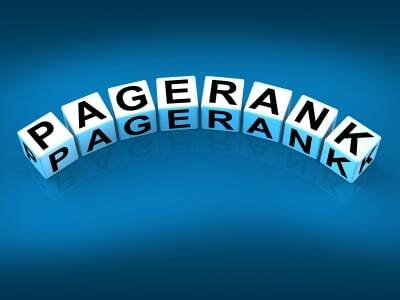 Google's page rank is a value the search engine assigns to each website and web page. It's an internal measurement, based on how many votes Google gives to each page. The more good votes a page gets, the higher the page rank is. Up until about 2013, you could use a third party browser toolbar and see the page rank value (which goes from 0 - 10, 10 being the highest and best), but Google no longer makes PR public. There are multiple factors that make up the vote. We know that links coming into the page matters a lot, but there are other considerations we don't know. For those of you who may not know, redirects are commands you can use either on a per-page basis or for an entire domain to move content from one page or domain to another page or domain. Think of it as a post card announcing a new address you've moved to, and you get the idea of a redirect command. The most common redirects are 301 and 302. The most recommended redirect is the 301, which is a permanent redirect. When you use this, you are telling the search engine crawlers that the former URL is now moved, or redirected to a new URL. Or a domain, whatever the case may be. Typically, 302 redirects are used temporarily - usually to A/B split test landing pages for example. I've seen sites that use the 302 instead of the 301, and I recommend that the web developer change all of the 302s to 301s as a best practice, just to make sure Google bots see that the site is adhering to as many best practices as possible. According to Stack Overflow, a 307 redirect is basically the same as a 302. Personally, I go with best practices and recommendations from Google, so I would recommend the 301 redirect for permanent changes, and the 302 for landing pages and events that will expire. Want to understand redirects better? Learn about them and much more when you take an Invenio SEO training class. Join us soon! Learn more about our online training class here. You can see the individual course modules that are available, or you can take the SEO basic class online.